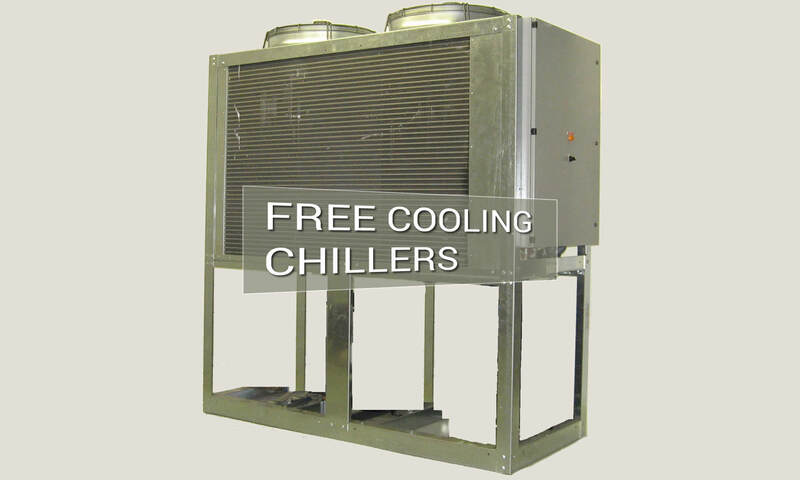 Tandem Chillers Inc. designs and manufactures air cooled – free cooling modules that are easy to install, easy to repair and easy on your wallet. The water cooled modular chiller is compact in size allowing for easy installation in hard to reach places where space is severely limited. The most impressive thing about this Free Cooler is its “modularity” which allows you to add the unit to your existing cooling system or have it pre-piped to our outdoor air cooled chillers. If you are looking for long term savings and reliability, high operating efficiencies, ease of operation and the best protection in the market, this free cooler is the answer. Two models available: TAFC020 and TAFC040. For use with water, Ethylene and Propylene Glycol solutions. 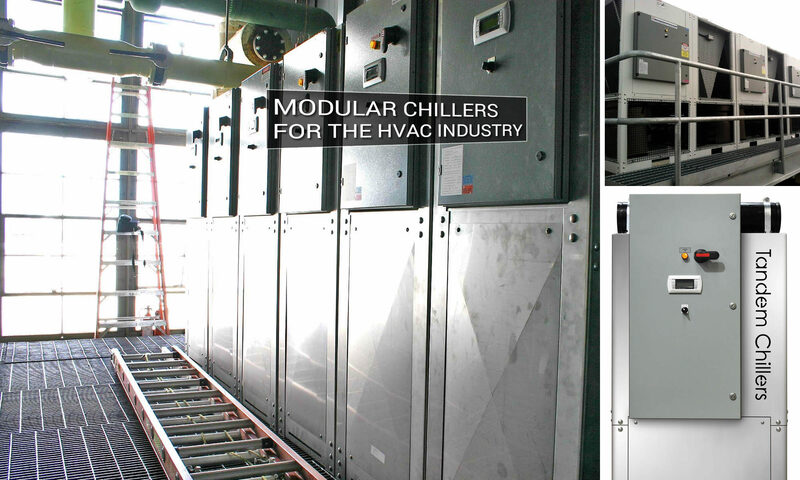 Ease Of Operation – they connect to the chiller piping and to the System Remote Master. For constant leaving water or water/glycol we use both fan cycling and speed control of the fans. Bolted assembly of satin coated sheetmetal powder coated and baked. High Efficiency Copper Tube Aluminum Fin Air Cooled Cooling Coils. NEMA / EEMAC Type 4 Control Panel. If you have one of our outdoor air cooled chillers you can easily install one of our free cooling chillers since its the same size, shape and has the same pipe connections as the chiller. It can also be connected to your existing chilling equipment. It is an easy solution for free cooling during the winter whenever the outdoor temperature is at 32 F or below. We can cool your water glycol/solution from 54° F entering fluid temperature to 44° F leaving temperature for your building cooling or data center equipment cooling. With our Free Cooling modules, Outdoor air cooled chillers coupled together with our Duplex Pump package, we can design a cooling system that will meet and even exceed your cooling needs.